The sixth annual Arvamusfestival ('opinion festival') takes place this weekend in the central Estonian town of Paide. 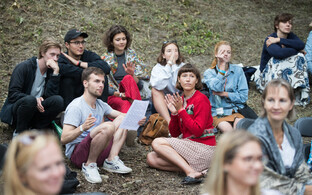 Arvamusfestival is a place for all to come together and give a platform to their views, as well improve the debate culture and civic education in Estonia. Its format mostly comprises moderated panel discussions and debates as well as workshops, on a wide range of subjects in politics, society, innovation and more. It is modelled on the Almedalsveckan festival in Sweden, which has been running for around 50 years, and similar events in some of the other Scandinavian and Baltic countries, together forming the newly-launched Democracy Festivals platform. ERR has a stage at the Paide Lauluväljak and is hosting several events in Estonian including panel discussions with the leaders of all the major political parties and other prominent politicians, analysts and journalists. ERR News itself is holding an English-language panel discussion at 14.00-15.30 EEST on Saturday 11 August, entitled 'Beyond the Digital: What can Estonia offer that other countries can't?'. 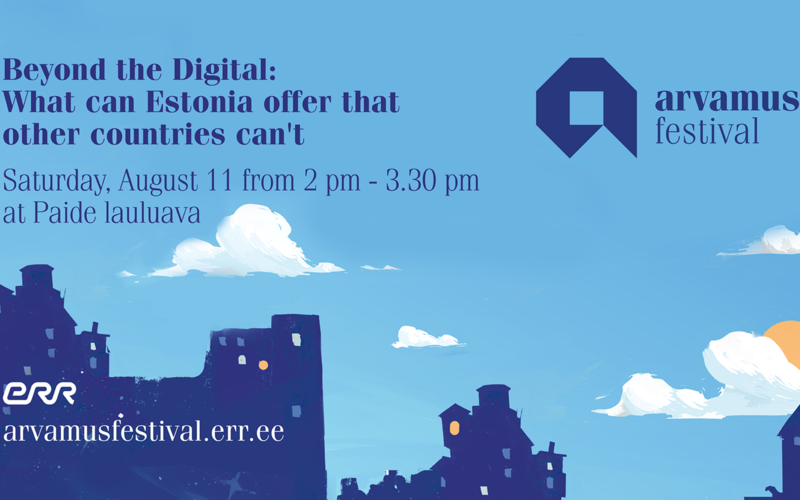 The discussion is aimed at teasing out some of the plus sides to living in Estonia without glossing over the negatives, at the same time exploring some of the alternative spheres than the much-vaunted digital e-state phenomenon. The English-language panel discussion will be moderated by Federico Plantera (ITA) who is a freelance journalist, researcher, copywriter and political commentator and has worked for Il Fatto Quotidiano.it (Italy) as well as ERR News, e-Estonia and the e-Estonia Showroom (EAS). The panelists, all long term expats here, who work or study in a variety of different areas, are: Mark Cowan (UK), Lucía Riet de Mahhov (Uruguay), Felipe Mohando (Argentina), Inga Ulena (Latvia) and Andrew Whyte (UK). Audience questions are also encouraged. Arvamusfestival starts at 12.00 on Friday, 10 August and will close with a final debate between all the party leaders in Estonia, including Prime Minister Jüri Ratas, all of whom will no doubt be keen to hammer out the various controversies of the day in preparation for the parliamentary elections in March 2019, at 20.00-21.30. The Arvamusfestival website is here. The festival has a Facebook page as well, with individual events set up for each discussion. 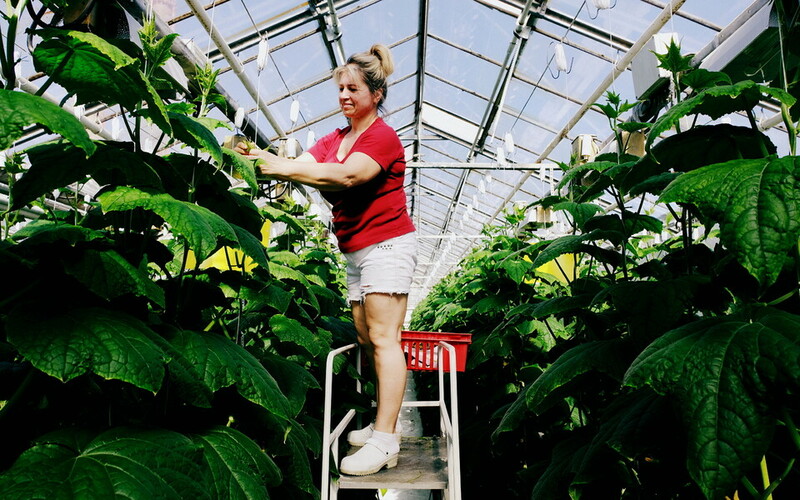 Weather in Paide during the event is forecast to be warm and sunny on the Friday with temperatures as high as 33C, cooling down on the Saturday to the low 20s C with a chance of some rain.